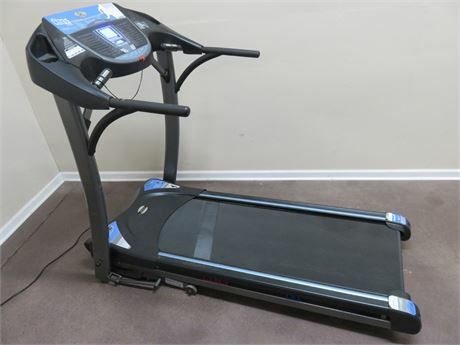 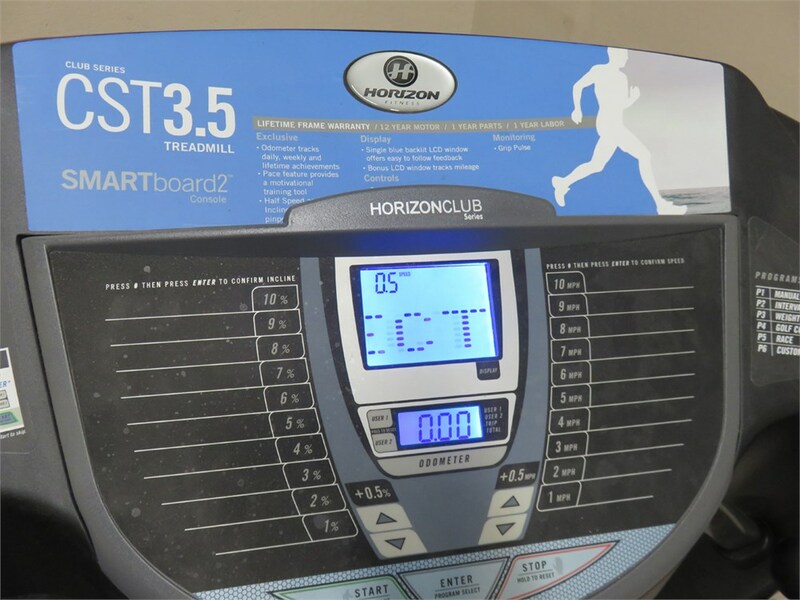 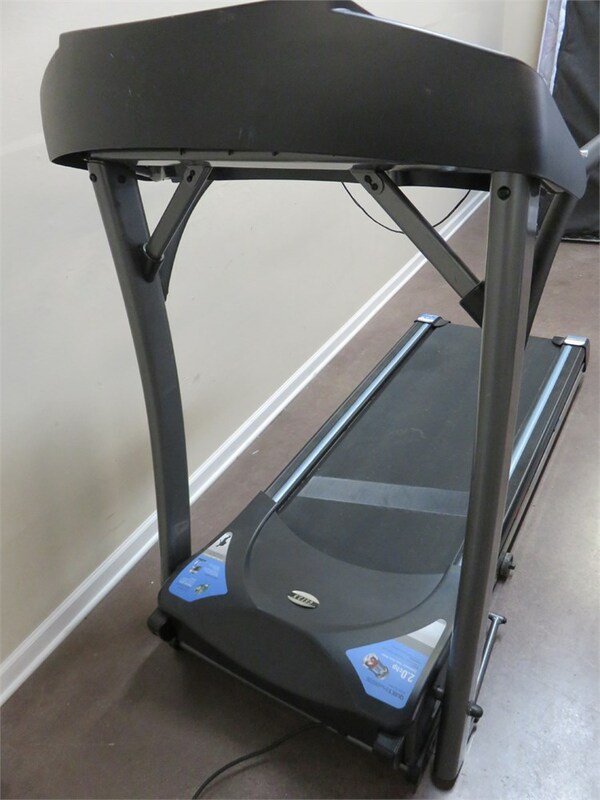 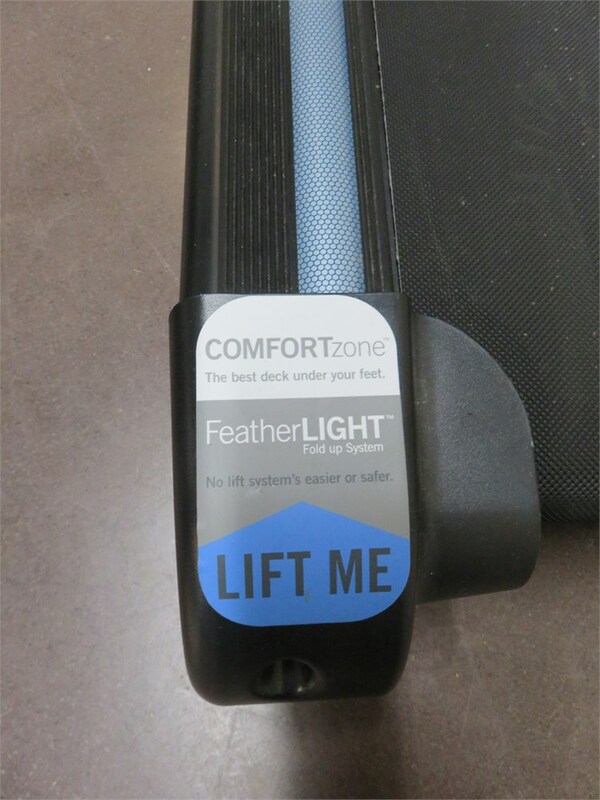 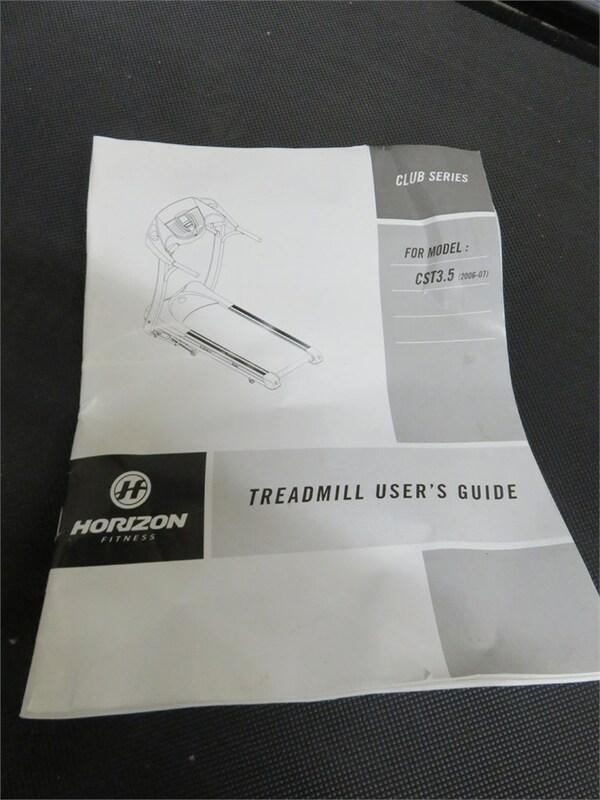 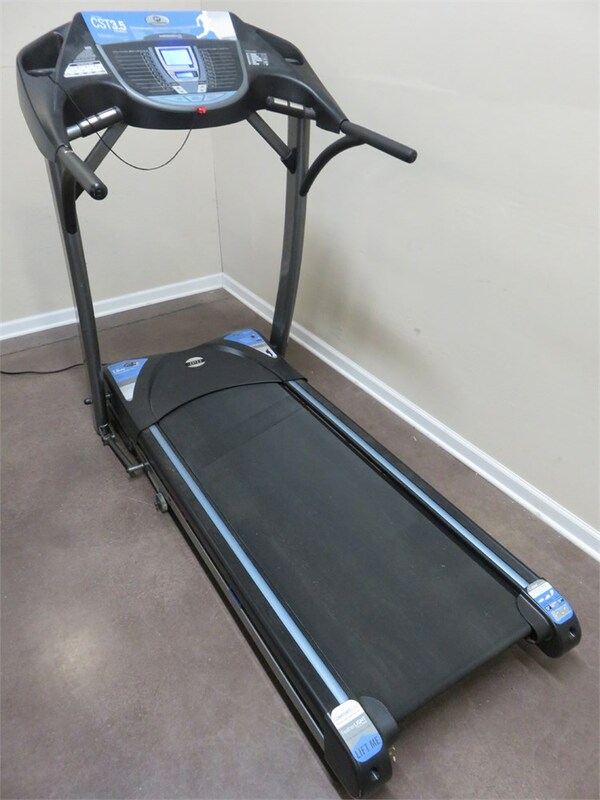 The Horizon Fitness CST3.5 Club Series treadmill is loaded with commercial features such as Quietdigital Drive System for a powerful and quiet motor , COMFORTzone Suspension system and Tri Zone Cushioning for superb impact absorption. 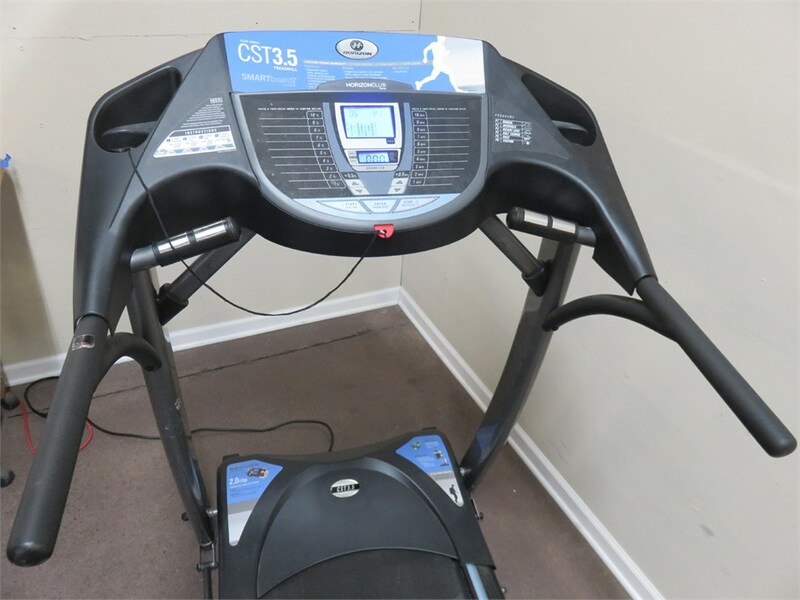 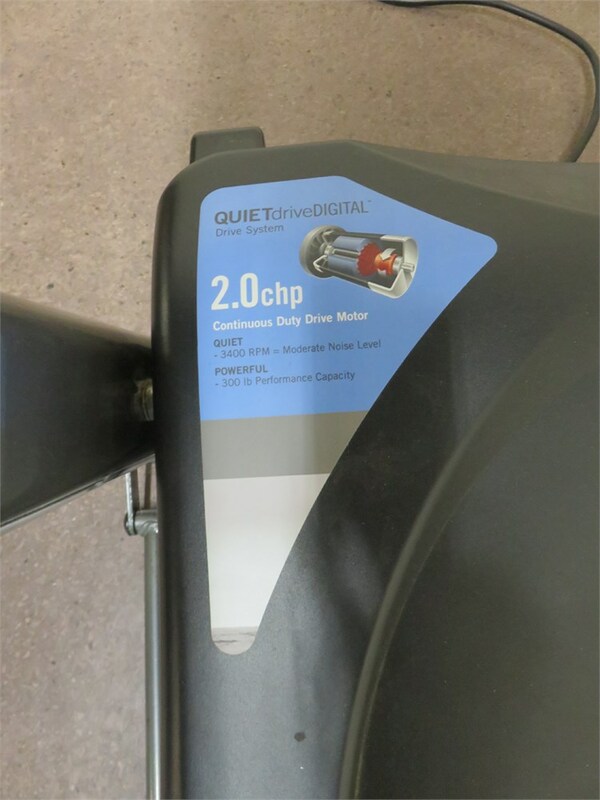 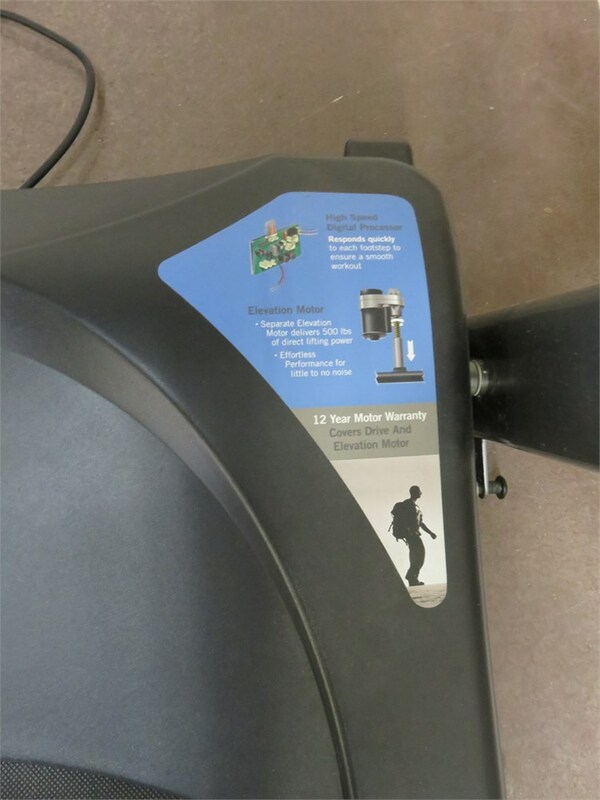 This treadmill is built for a quiet, comfortable, dependable workout. 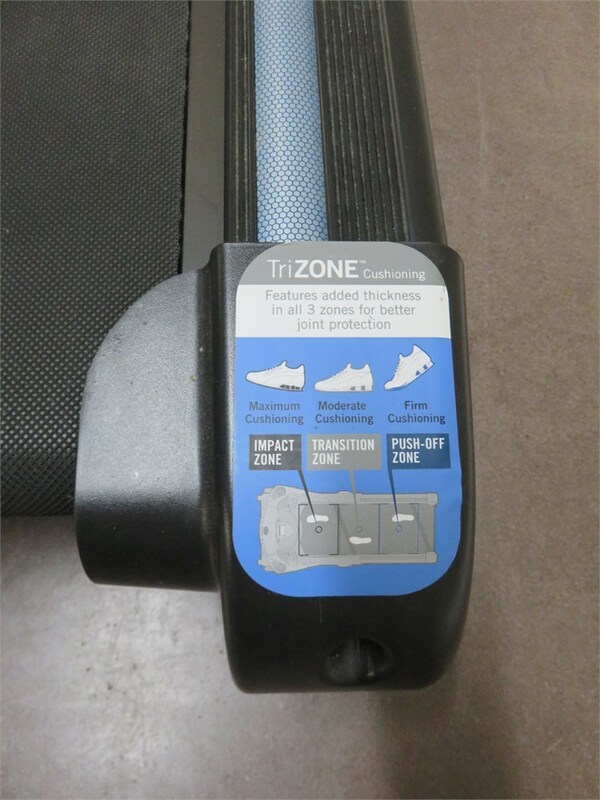 Folds up smoothly and rolls for easy storage. 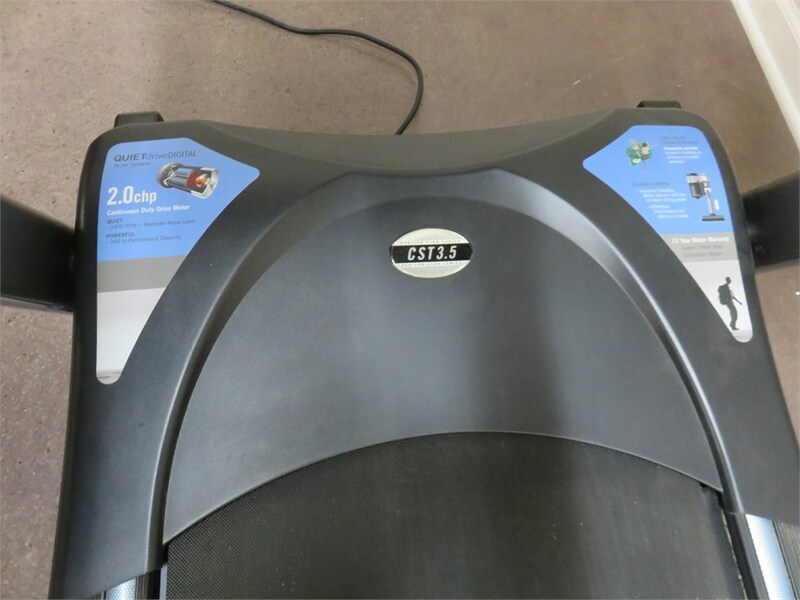 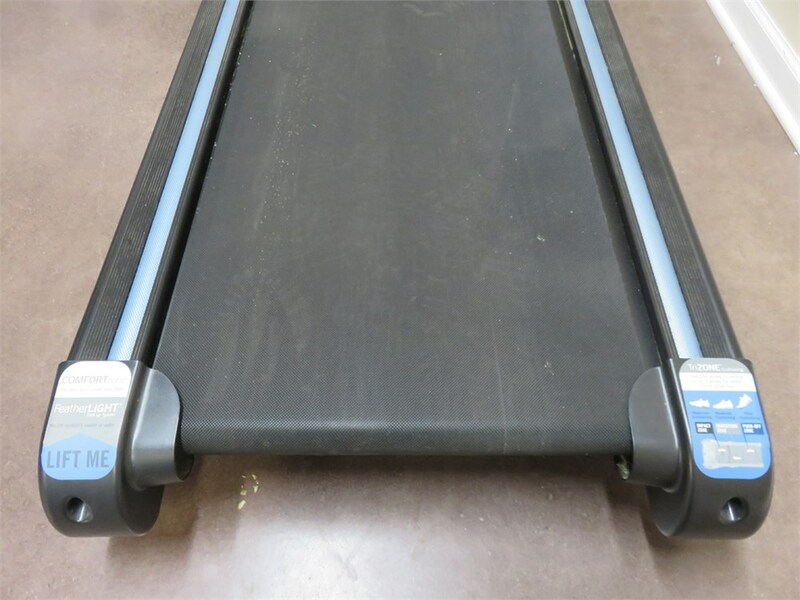 *This treadmill was tested and is working properly.